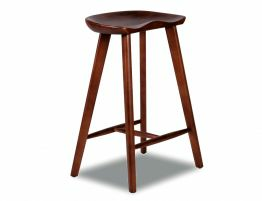 The modern counter Saddle stool in the walnut has a warm, rustic quality rendered with chic, modern finishing. 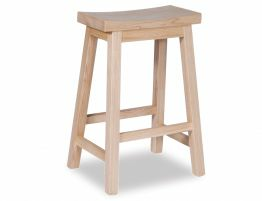 This modern wood bar stool features a warm, subtly molded saddle seat in a natural Ash finish. 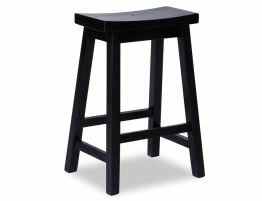 Adding to that, this modern wood bar stool has tapered legs and footrest and this rustic designer bar stool has a look that is equal parts rustic and refined. 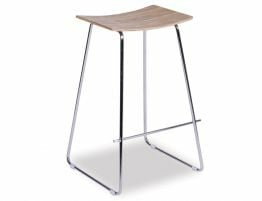 Add an unexpected element to your breakfast bar, counter seating or bar with this modern wood bar stool. 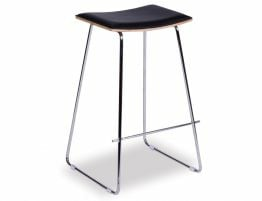 Add a unique designer touch to your breakfast bar, counter seating and thoughtfully designed kitchen bar. 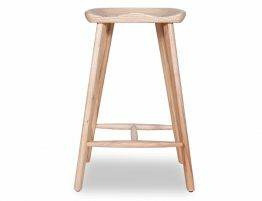 Perfect for organic inspired spaces and warm and welcoming contemporary kitchens, this modern wood counter stool offers a clean and pulled together look in your kitchen as this rustic designer bar stool tucks neatly under your counters when not being used. 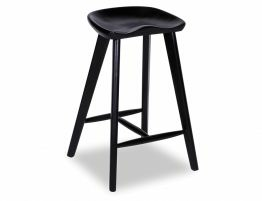 Find a premium selection of great bar stools online Melbourne and find the look you love.